A long-running series in which I review every sandwich and pastry sold by Greggs. Greggs has been around for as long as you’ve been alive. Always there on the high street ready to offer sandwiches, soup, buns, whatever. 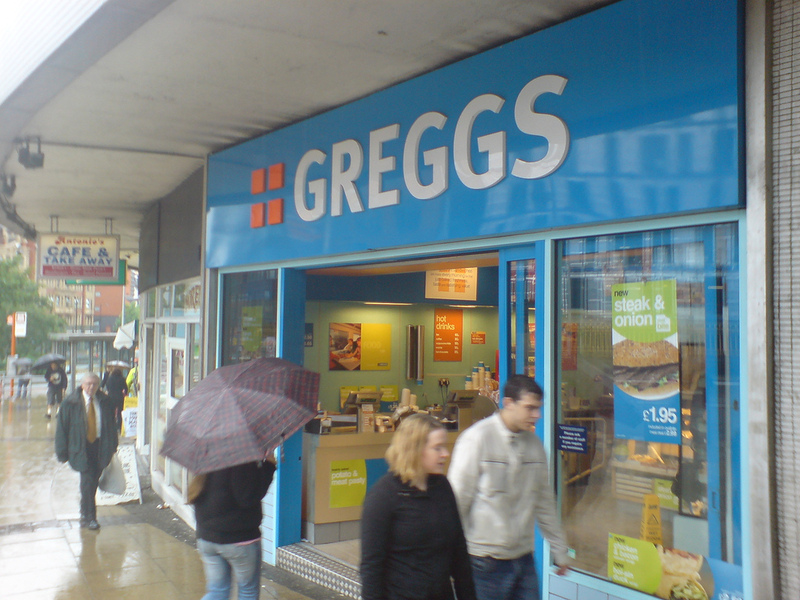 You’ve had a Greggs lunch at least once in your life. It’s earned something of a dodgy reputation due to the, ahem, varied quality of the food on offer. I realised one day that I really had no idea what’s good and what’s not good at Greggs. This blog is my attempt to change that. What more can I say? Visit this blog, it’s excellent! This entry was posted on April 12, 2011 at 11:20 pm and is filed under Food with tags bakery, breakfast, cakes, coffee, greggs, jim groome, lunch, manchester, muffins, pasties, pastries, piccadilly, pies, rolls, sandwiches, sausage rolls, snacks, soup, tea. You can follow any responses to this entry through the RSS 2.0 feed. You can leave a response, or trackback from your own site.